Beautiful 1 BR/1 BA ocean view unit. 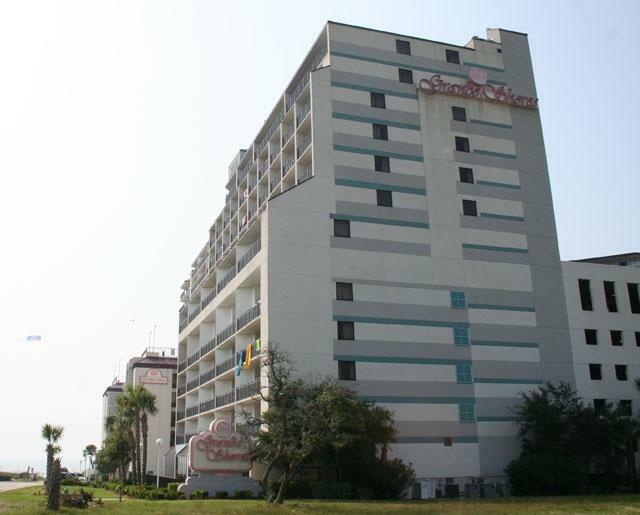 Great location in the North end of Myrtle Beach. Amenities include, swimming pools and Jacuzzis, 7th floor pool deck with 2 lazy rivers and poolside bar with grill. 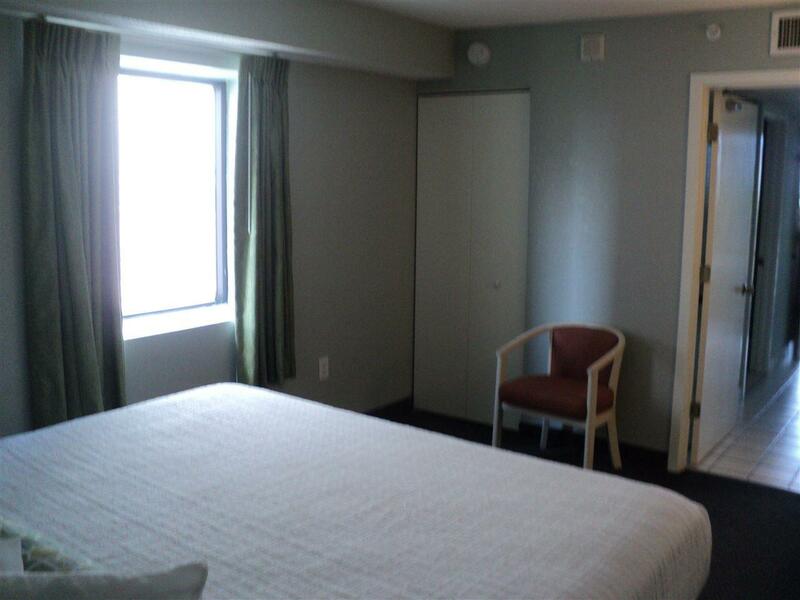 Other onsite amenities include fitness center, spa, and The Shoreline Caf' & Lounge. 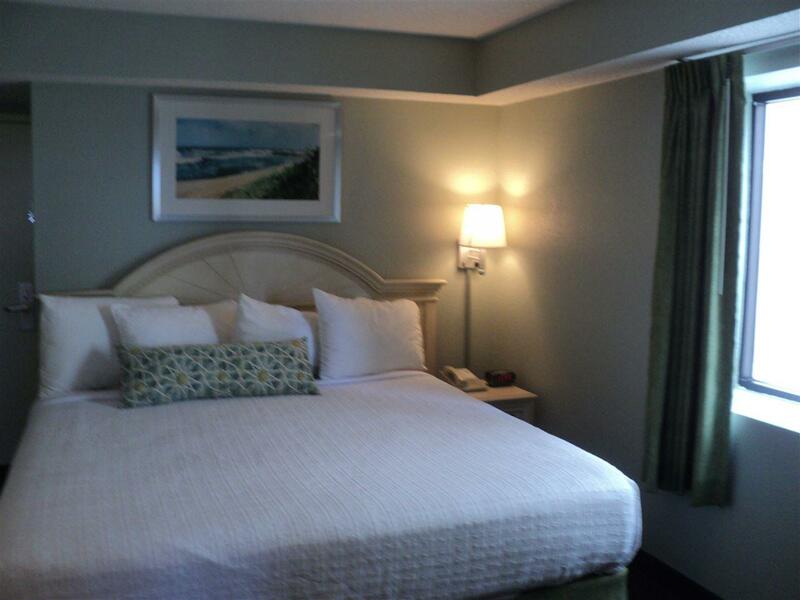 Grande Shores Resort is the perfect location for shopping, dinning and walking on the beach.